Dan has been in public radio news in Alaska since 1993. 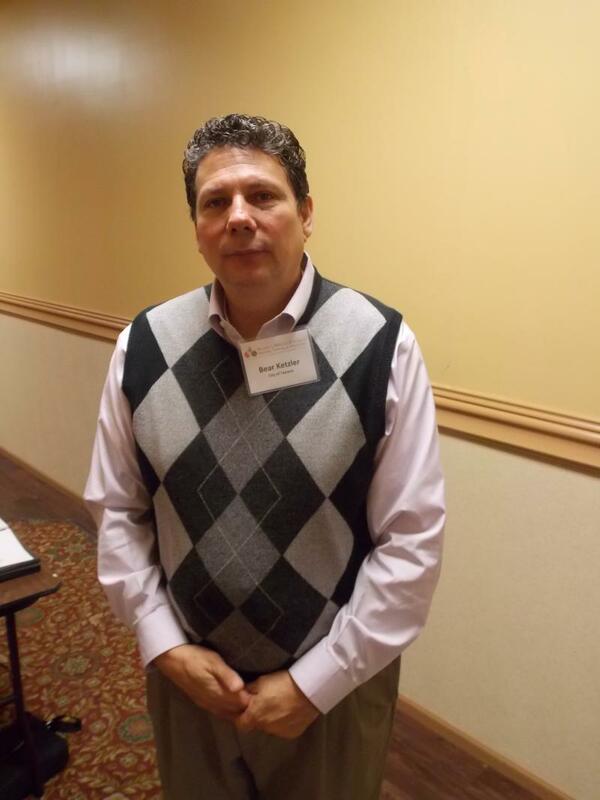 He’s worked as a reporter, newscaster and talk show host at stations in McGrath, Valdez and Fairbanks. Dan’s experience includes coverage of a wide range of topics, from wolf control to the Trans-Alaska Pipeline and dog mushing. He graduated from St. Lawrence University in upstate New York with a degree in fine arts and environmental studies in 1987. Snow and adventure lured Dan and wife Peggy to Alaska in 1992. The couple and their two kids enjoy cross country skiing, back packing and river trips. 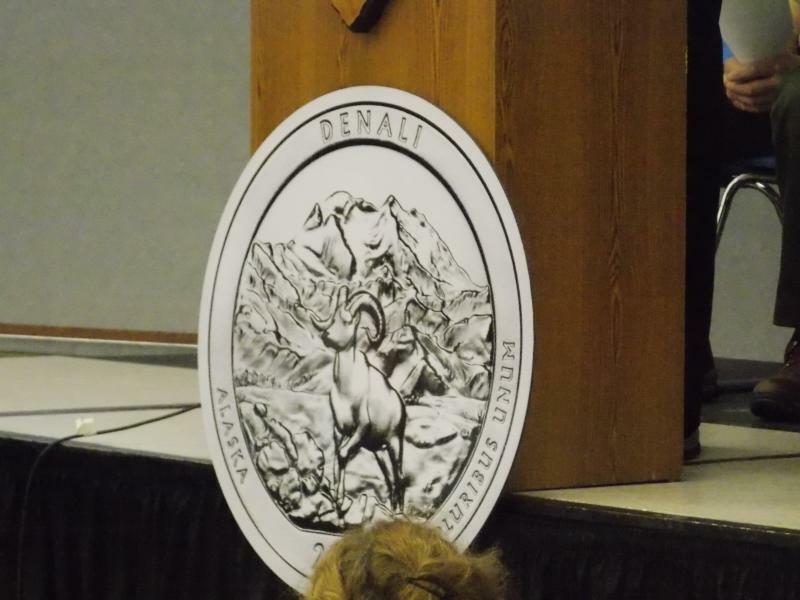 Alaskans and coin collectors from as far away as the lower 48, were in Healy yesterday for the U.S. Mint’s official launch of a new Denali National Park quarter. KUAC’s Dan Bross reports. It’s the 70th anniversary of the start of the Lend Lease program. The World War 2 era U.S. aid effort included the transfer of thousands of American made planes to Russia in Fairbanks. 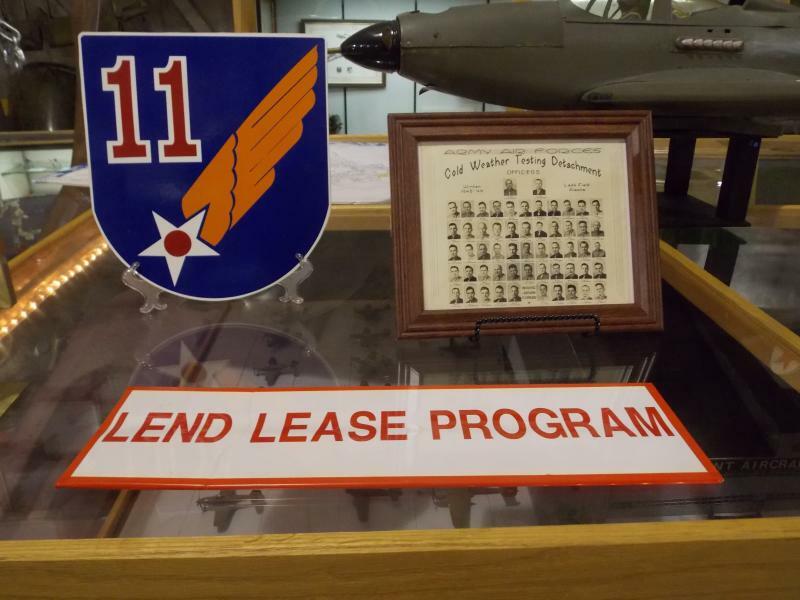 As KUAC’s Dan Bross reports lend lease has had a lasting impact on Fairbanks and fellow air hub communities in the Russian Far East. It’s a lot easier to navigate downtown Fairbanks. After 2 years of construction, a long awaited new road and bridge in the city center, opened yesterday (Monday). KUAC’s Dan Bross reports. Proposed projects would increase timber harvest in the Tanana Valley State Forest south of Fairbanks. The Alaska Board of Forestry heard presentations on the biomass related demand for wood at a meeting in Fairbanks that wrapped up Friday. KUAC’s Dan Bross reports. Alaska elder statesman Vic Fischer is out with an autobiography. 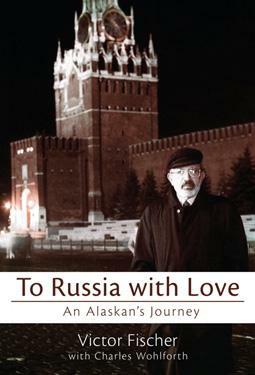 In his book “To Russia With Love”, the man best known for his role in Alaska statehood, traces a life that began in Germany and Russia prior to World War 2. There’s another company looking at producing liquefied natural gas on the North Slope. 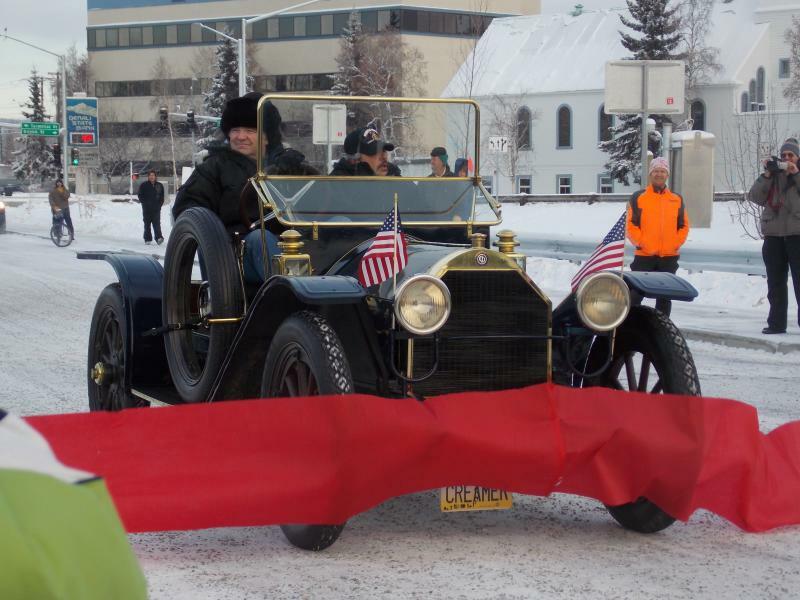 As KUAC’s Dan Bross reports, that could present an opportunity for Fairbanks to access the cheaper cleaner burning fuel. The City of Fairbanks is looking at a close to hold the line budget for 2013. KUAC’s Dan Bross reports. As the campaign season comes to a close, there are few questions remaining about where Fairbanks area candidates stand on the big issues. Everyone wants to lower the cost of energy, and Republicans and Democrats differ sharply on oil tax reform. 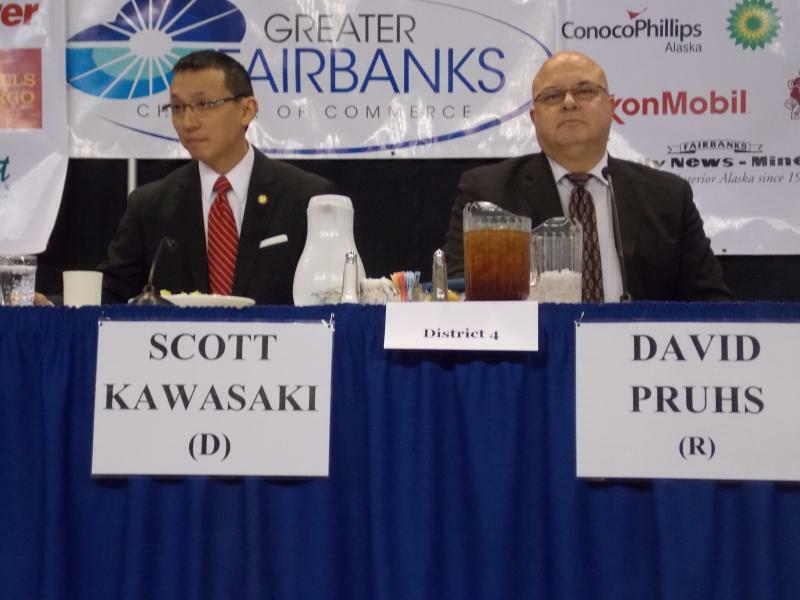 A Fairbanks Chamber of Commerce forum this week saw re-hash of the familiar topics, but also provided some new insight. KUAC’s Dan Bross reports on what the candidates running for State House Districts 1,4, and 5 had to say. 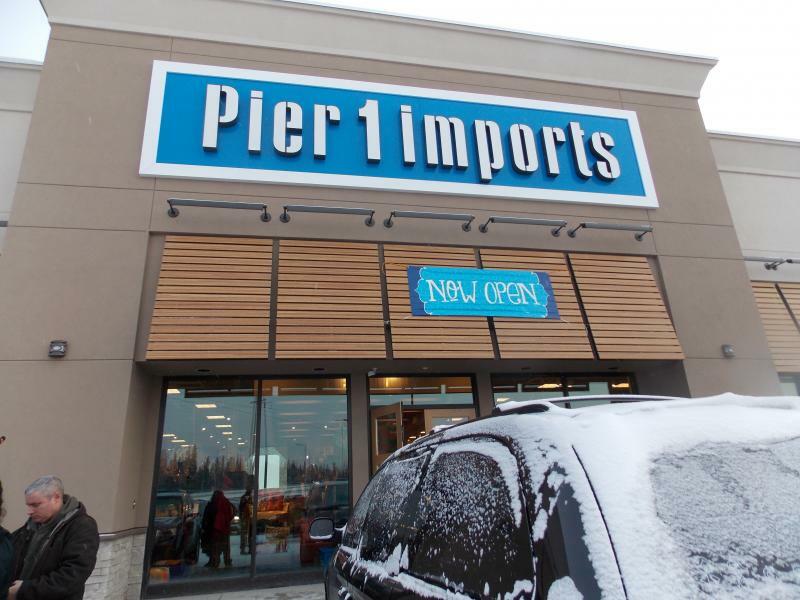 Another major retail chain has set up shop in Fairbanks. People from around Alaska are gathered in Fairbanks to talk about biomass energy. 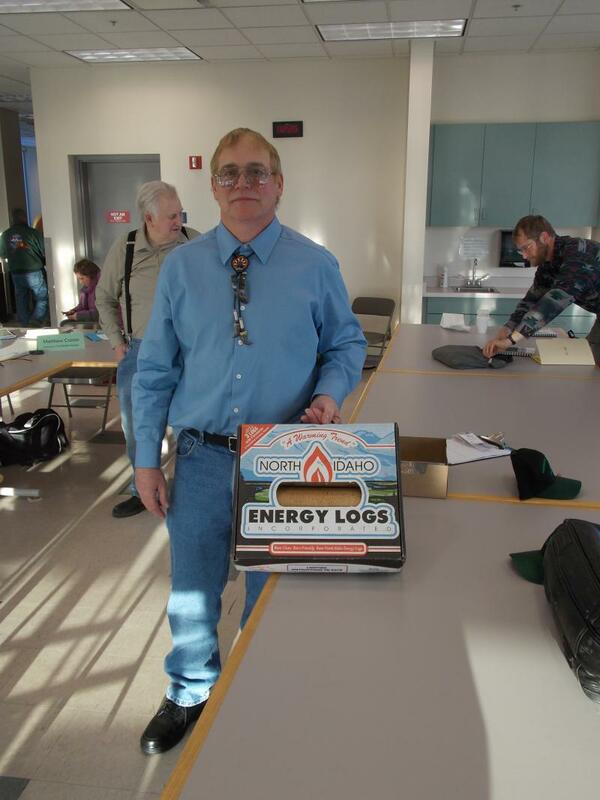 As KUAC’s Dan Bross reports, the conference is geared toward helping smaller communities replace high cost oil fired energy with wood fueled systems.